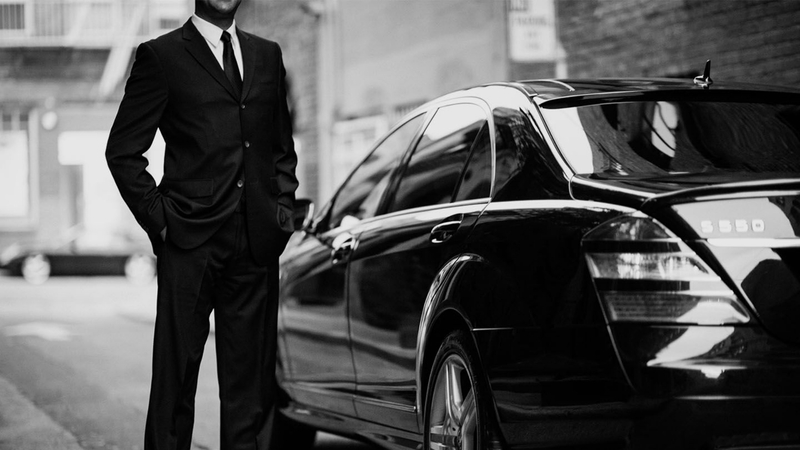 When it’s time to celebrate, why worry about hailing a cab, or parking and choosing a designated driver? 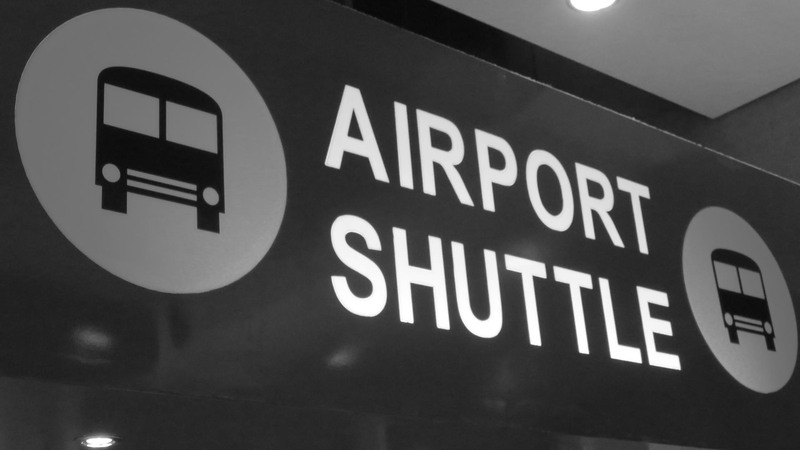 A Premium Limousine Services chauffeur will arrive at your door to transport you and your group in style. 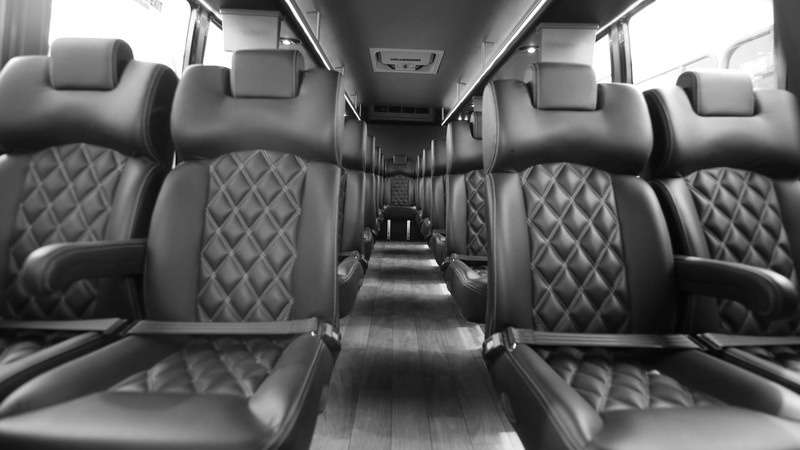 Get the party started before you even reach your destination and travel through Athens in style and comfort. 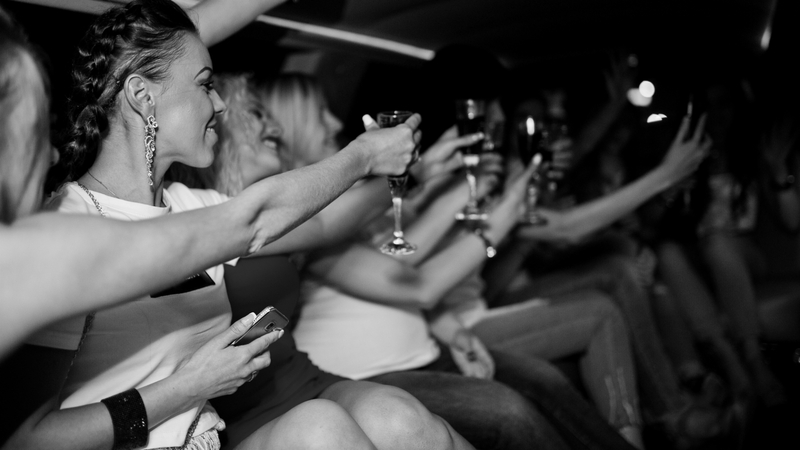 There is no better and safer way to ensure that your bachelor or bachelorette party will be a night to remember! Make sure your prom is one of the most exciting nights of your life with leading luxury limousine services from Premium Limousine Services in Athens and surrounding areas. 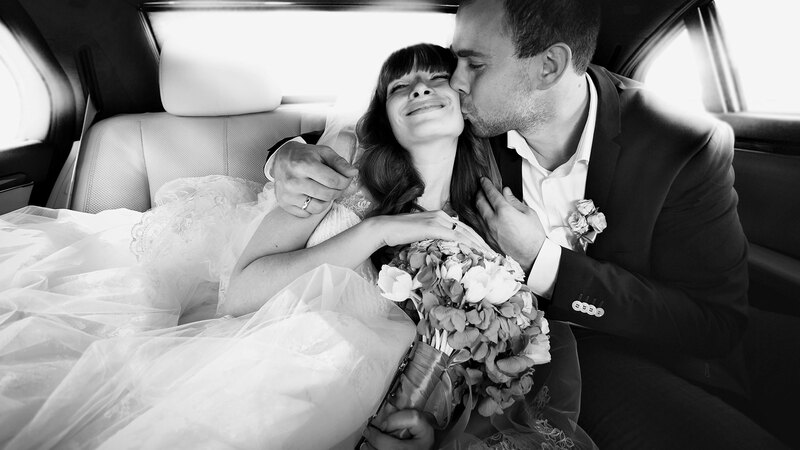 Choose the limo that you like best from our wide selection that includes everything from the classic Rolls Royce, to a sleek stretch limo that can accommodate large or small groups. Why should anyone in your crowd take on the task of being appointed the designated driver? 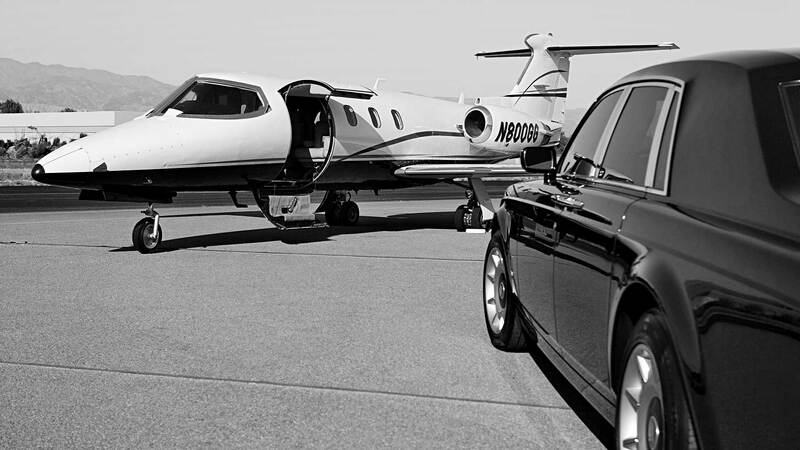 Divide the cost among your friends or associates and benefit from special rates for packages with unlimited pick-ups and drop-offs anywhere in the Athens region! Special rates for corporate events!